Year-after-year, the IDB Project has found that only about four in ten board members are actively engaged in individual fundraising. Why might this be the case? In this episode, Andy Robinson explains why he believes we must help board members understand there are other ways to participate in the fundraising cycle that do not involve asking for money. 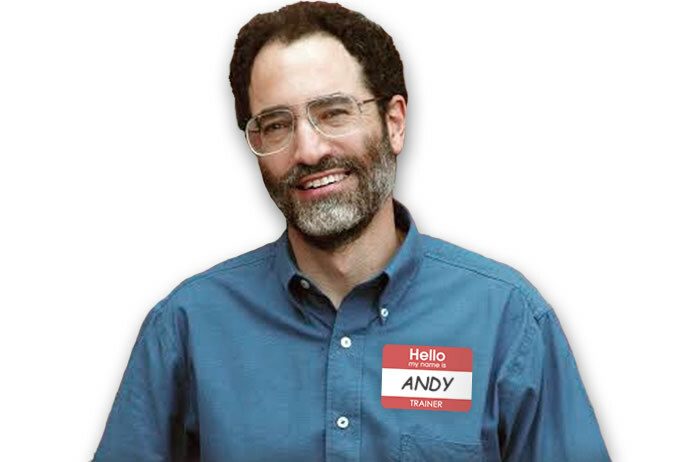 Over the past 22 years, Andy has worked with organizations in 47 US states and Canada. Recent clients include the American Bar Association, League of Conservation Voters, National Main Street Center, American Rivers, the Land Trust Alliance, and many, many local organizations. Blog post: Who is Your Board Fundraising Spark Plug? 0:45 - Only about 4 out of 10 board members are really active. Does this statistic ring true for you? 5:35 - What does it mean for a board member to be an ambassador for the organization? 8:26 - More on what it means to be a board member ambassador. 10:16 - What questions would you suggest board members ask in the ambassadorship process? 15:36 - How do you ensure that board members understand their important role in fundraising? 24:34 - How do you keep board members on track with their commitments and the work that they volunteered to do? 29:00 - How can listeners connect with you [Andy] beyond this podcast? 31:37 - Do you have any final words of wisdom? You can view a full list of the previously released episodes here.